Effective supply chain management can accelerate corporate growth and profitability, increase operational efficiency, and offer new and differentiated value to customers. It's needed across all industries amidst today's ever-changing technological, economic and regulatory challenges. optimize working capital and operating costs with new tools and better processes. We can help you execute your customer growth strategies with a full range of process, technology and people change levers essential to building durable competitive advantages. Helping clients meet their business challenges begins with an in-depth understanding of the industries in which they work. 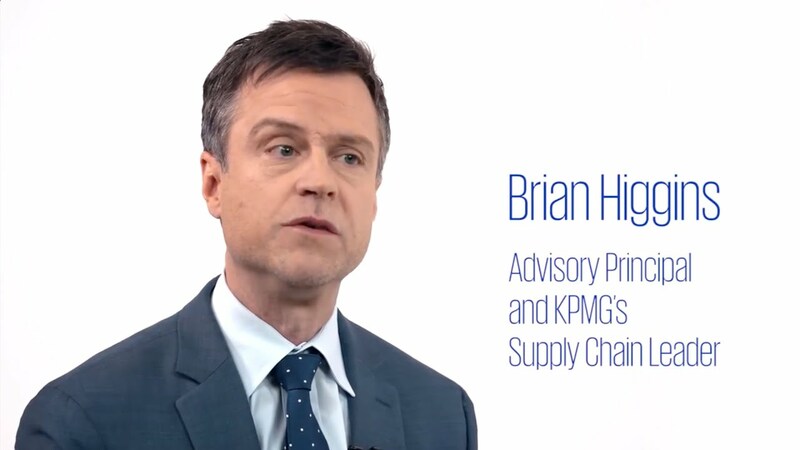 Learn more at kpmg.com. Together, we help clients achieve modern, agile supply chain management. Create a more efficient, customer-centric supply chain. Explore our insights and client stories below.